Pint-sized performer promises power made to measure. 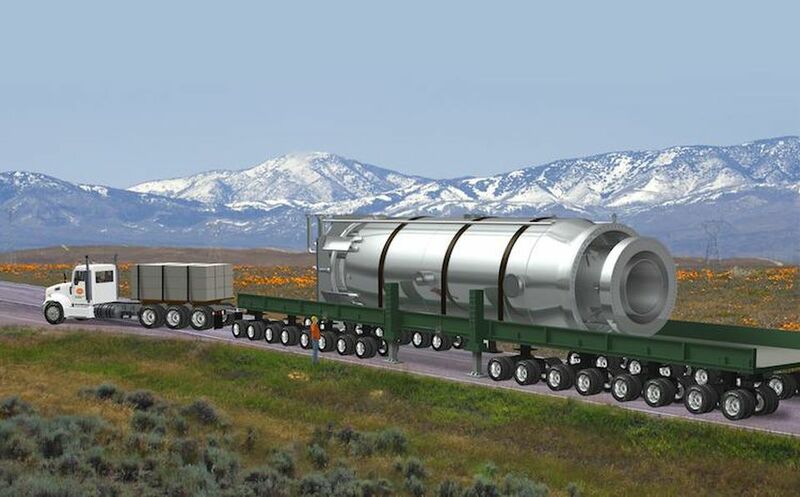 STT promotes nuclear power because it works: safe, affordable and reliable it’s the perfect foil for those obsessed about carbon dioxide gas – because it doesn’t generate any, while generating power on demand. One of the feeble ‘arguments’ against it, is that nuclear power plants are of such vast scale that they take longer to build than the pyramids of Giza, and cost twice as much. This article from Forbes suggests otherwise.